In his roles as Executive Director of Summit Center, author of books on creativity and worry, and national speaker on raising creative kids who can communicate and lead fruitful lives, Dr. Dan Peters finds himself writing a lot about his personal life. Not only is he an expert in these areas professionally but he also has many personal experiences that have led him to this field–experiences like many of us have as everyday human beings, family members and most importantly, parents. 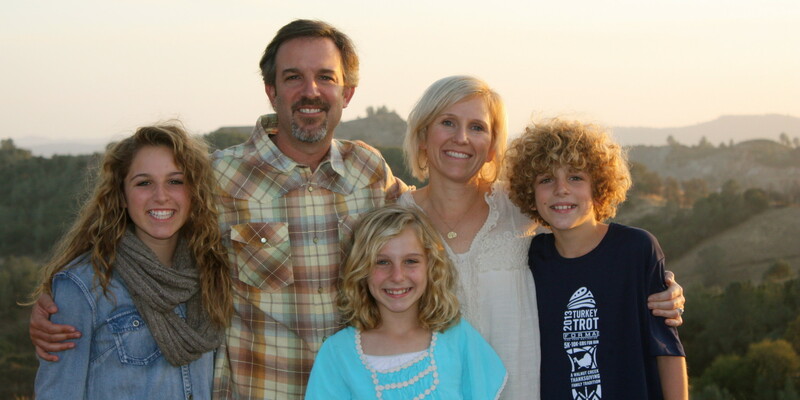 In honor of Father’s Day, we have collected a small round up of some of Dr. Dan’s best and most personal articles that reflect on what it means to be part of a family both literally and universally. We hope you enjoy them. My grandmother, born in 1911, in Latvia has trouble remembering what she had for breakfast. However, she still remembers bullets flying overhead when leaving her village at age four, and being lucky to be taken in with her mother into a barn by a kind farmer when she was ill.
We hope you have a fabulous Father’s Day celebrating those men who provide part of the familial backbone.